LOMA LINDA, CA — April 3, 2018 — A study conducted by researchers in California and France has found that meat protein is associated with a sharp increased risk of heart disease while protein from nuts and seeds is beneficial for the human heart. 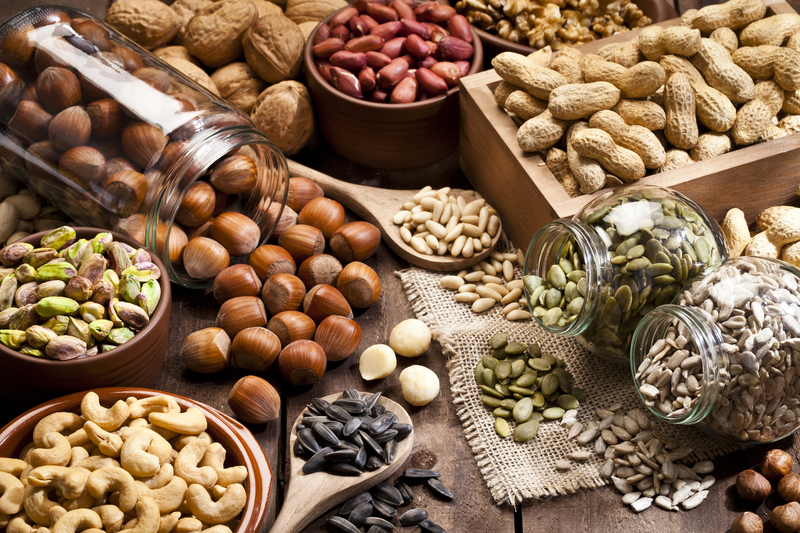 Fraser added that nutritionists have traditionally looked toward what he termed “bad fats” in meats and “helpful fats” in nuts and seeds as causal agents. However, these new findings suggest more. “This new evidence suggests that the full picture probably also involves the biological effects of proteins in these foods,” he said.